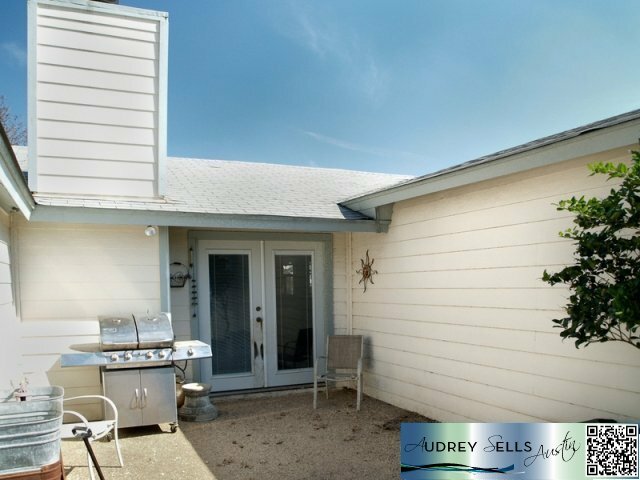 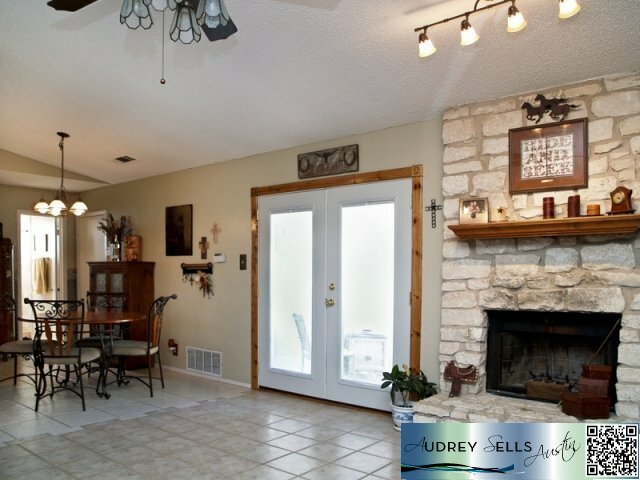 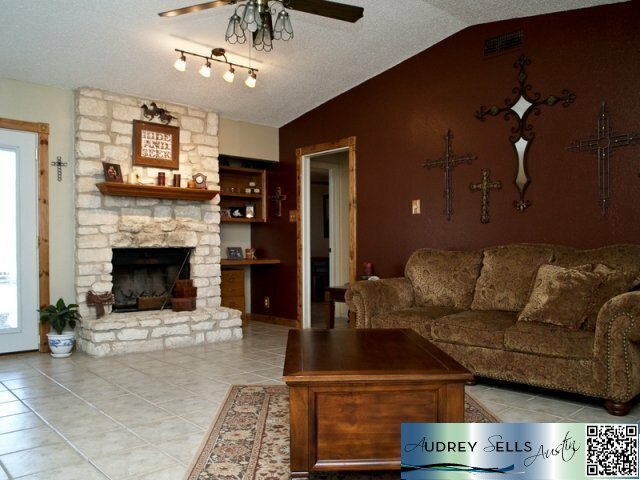 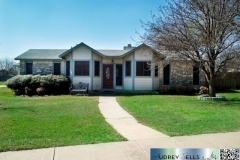 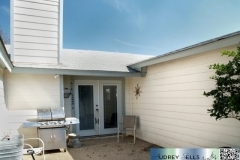 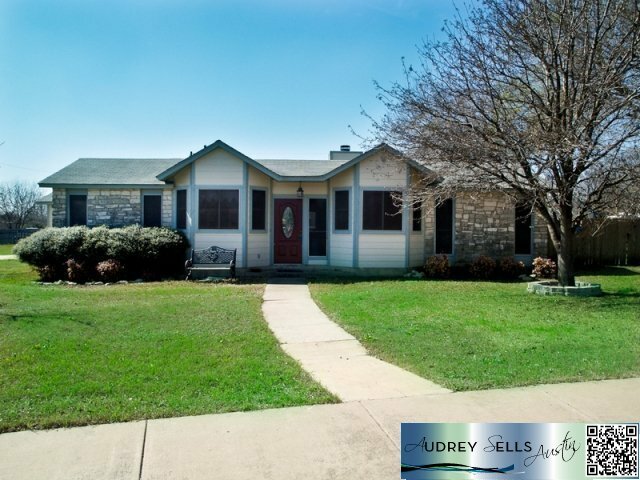 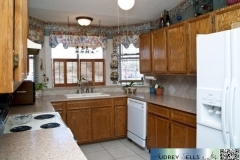 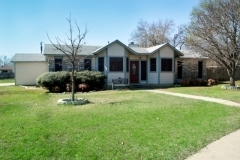 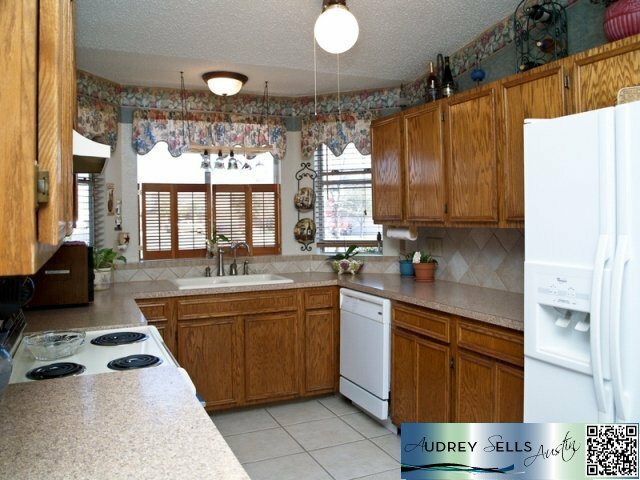 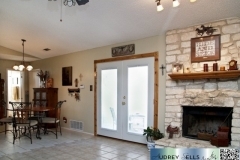 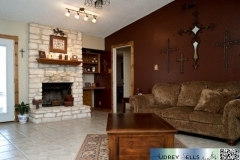 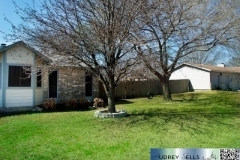 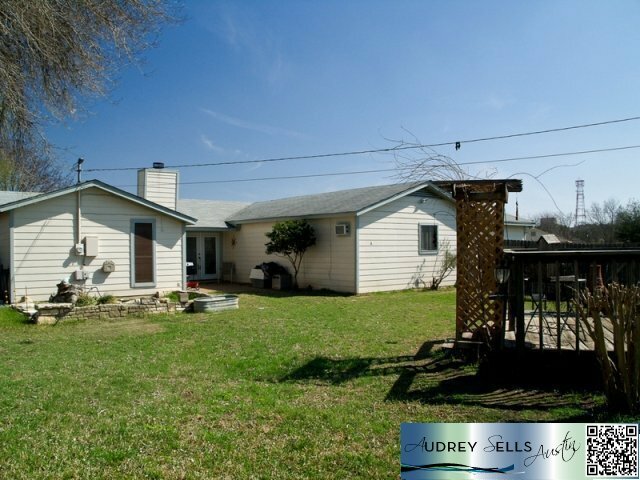 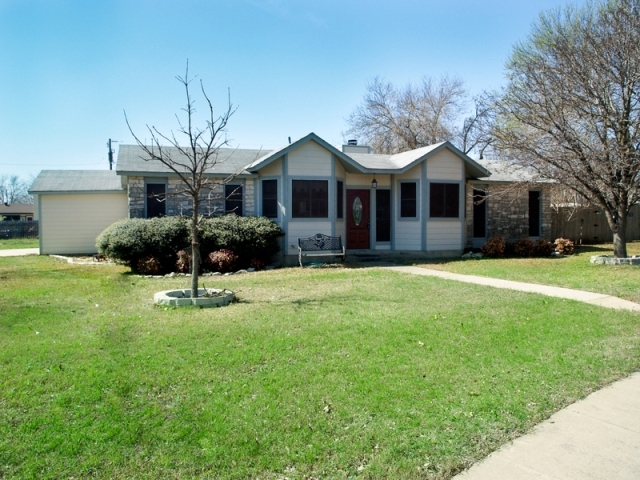 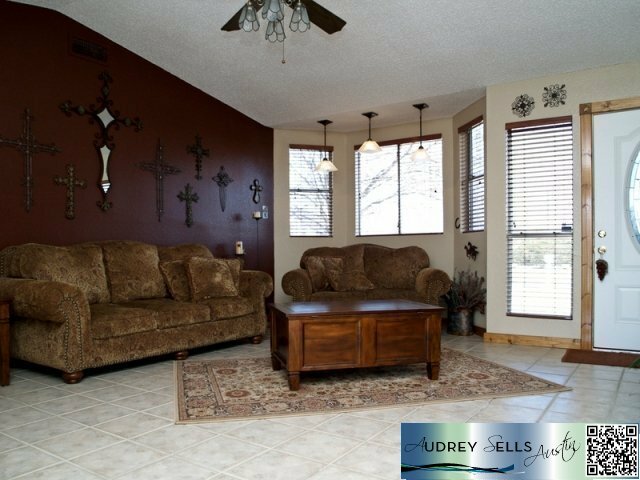 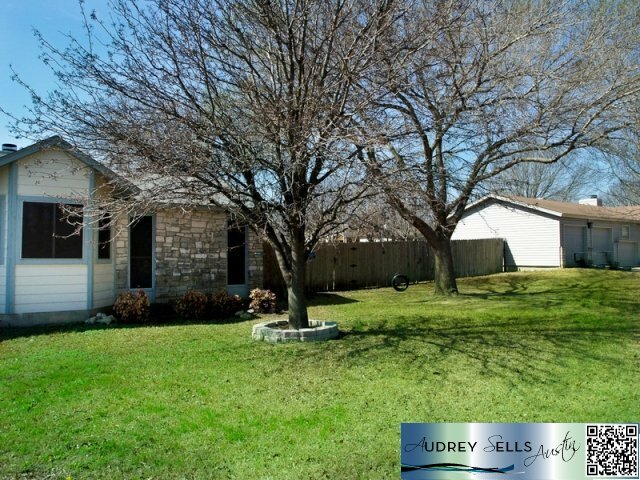 This unique 3 bedroom 2 bath property is located in Pflugerville. 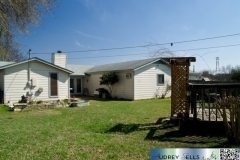 This house sits on a corner lot with nearly half an acre. 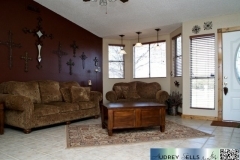 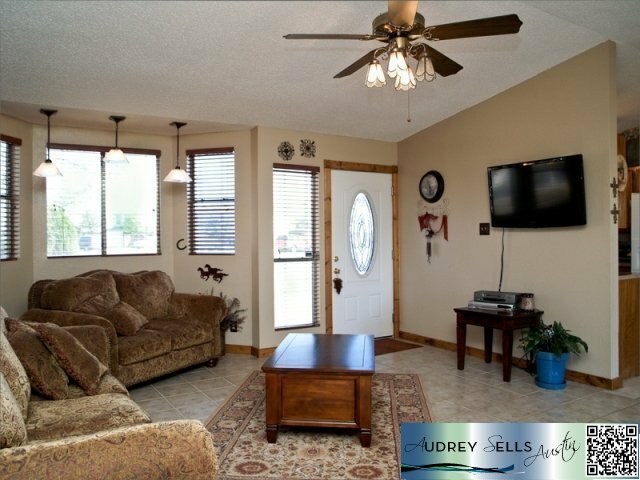 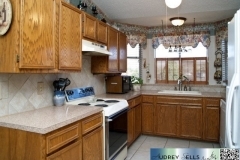 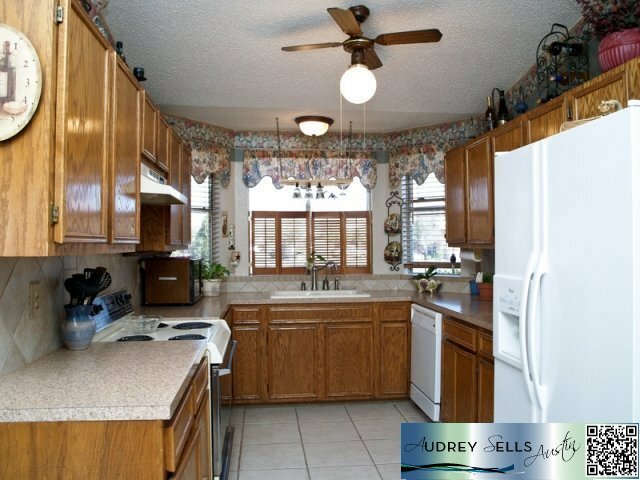 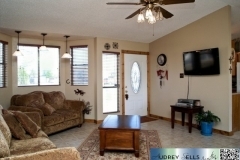 It features a 3 car garage, 12 x 12 office space not included in the 1194 square footage. 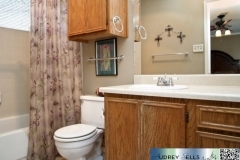 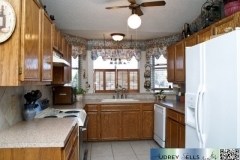 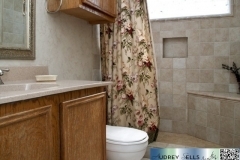 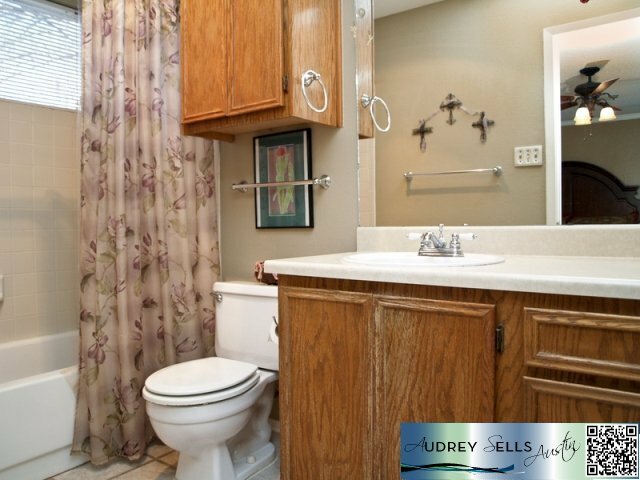 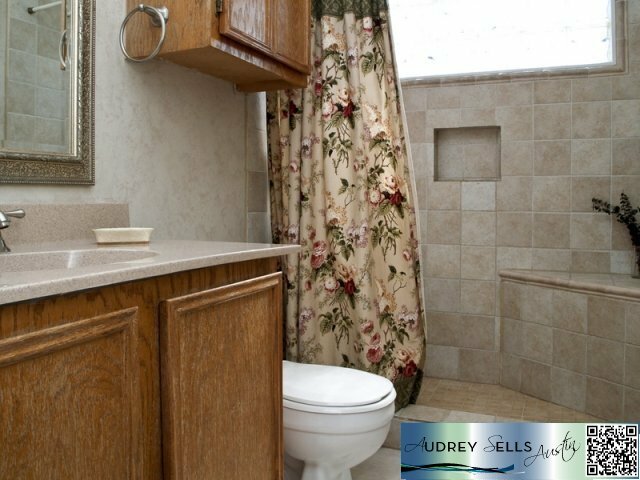 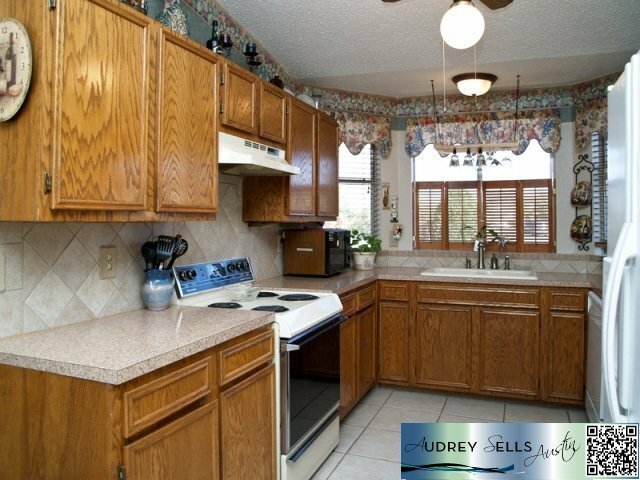 Features include an open Floor Plan, lots of custom wood work, updated bathrooms. 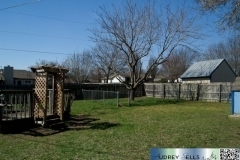 Back yard includes lots of trees, extra storage shed, private patio located off the Master suite. 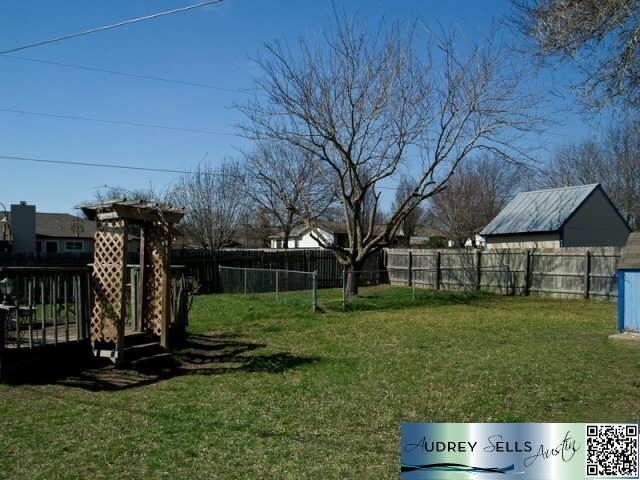 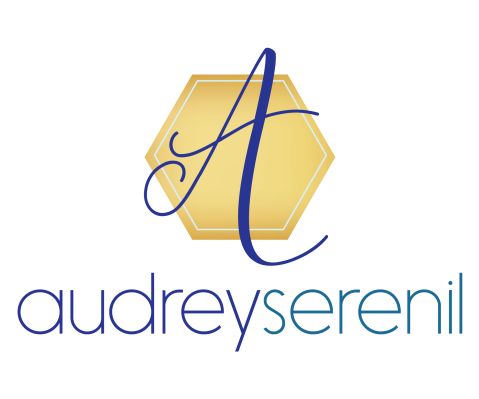 You can live in the city close to everything and not have any HOA fees or restrictions.